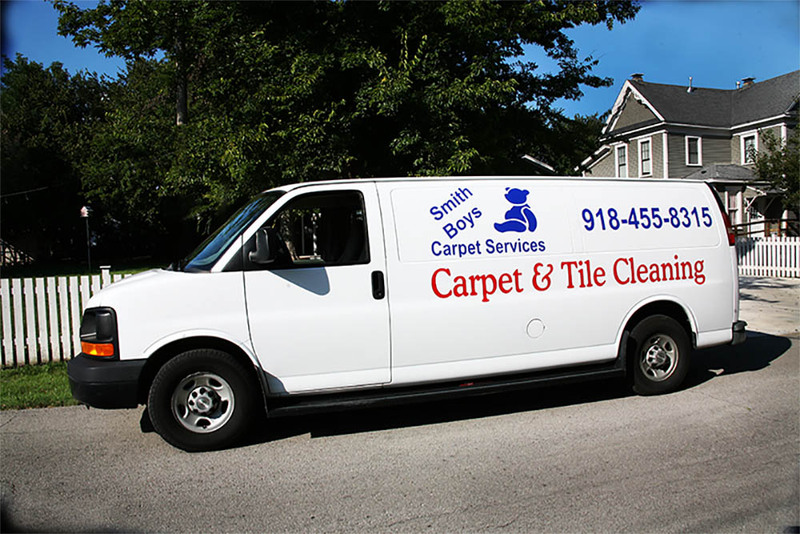 April 26, 2019 918-455-8315 Smith-Boys@Windstream.net Carpet Cleaning Broken Arrow, Tulsa & More! 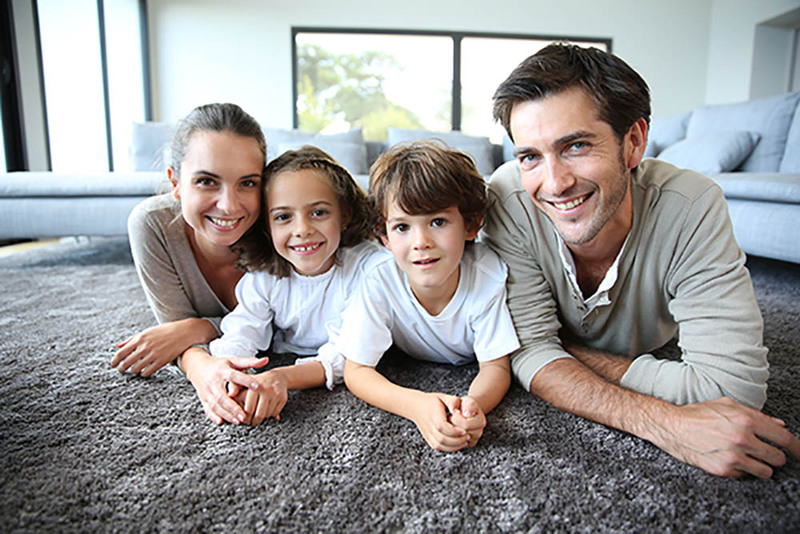 Residential Carpet Cleaning: Most estimates can be done over the phone. Repairs: Small repairs can usually be given a good ballpark price over the phone. Larger or more involved repairs may need an on-site estimate first. Tile Cleaning: When the schedule allows we can give free on-site estimates. Otherwise we can give a ballpark price over the phone then the job will be priced completely before starting on the work. Welcome to Smith Boys Carpet Services, LLC. 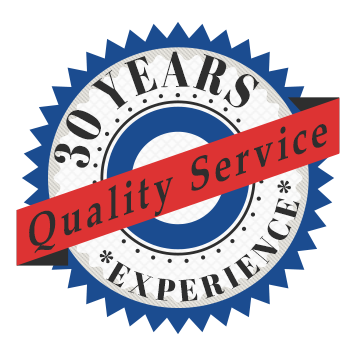 We have been serving Broken Arrow and Tulsa and the surrounding areas for more than 15 years. 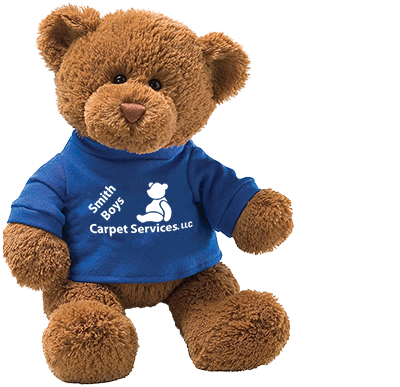 We pride ourselves in being a friendly and personal carpet cleaning business providing you with the best in customer satisfaction. We are a family-owned business and not a franchise. 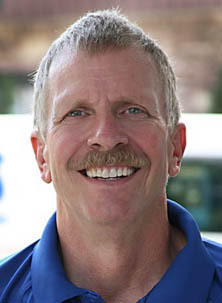 Terry over 30 years experience cleaning carpet in the Tulsa area. Call us today to schedule your next appointment. Debbie is the office manager. She has over 20 years experience. 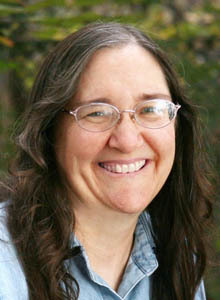 She handles all the phone calls, scheduling, advertising and the bookwork for Smith Boys. Terry and Debbie have four children – three grown children plus one daughter at home who enjoys playing with her dog and keeps our lives very busy!